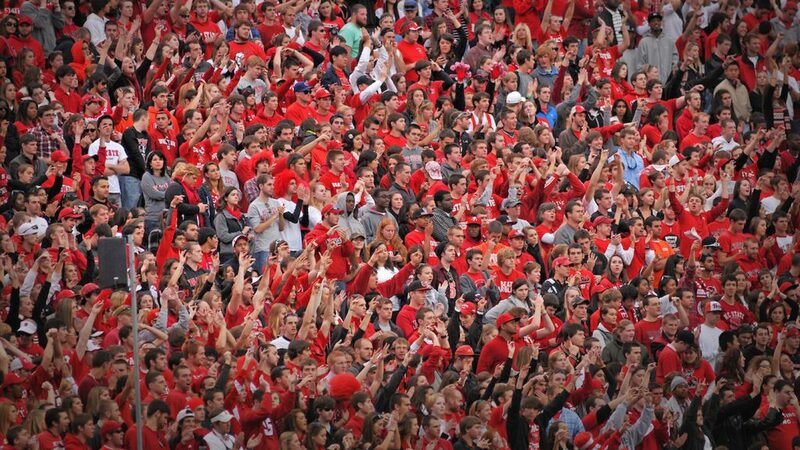 The NC State Dance Program hosts its fall concert on Nov. 16-17. The concert will present a variety of dance styles, including hip-hop, modern, salsa and bhangra. 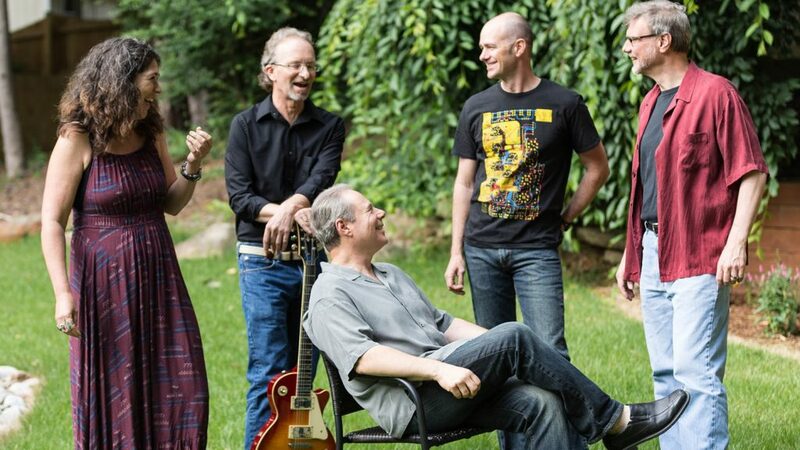 Five members of the NC State faculty are part of the Quadrivium Project, a Led Zeppelin tribute band that will perform two shows at Stewart Theatre this weekend. 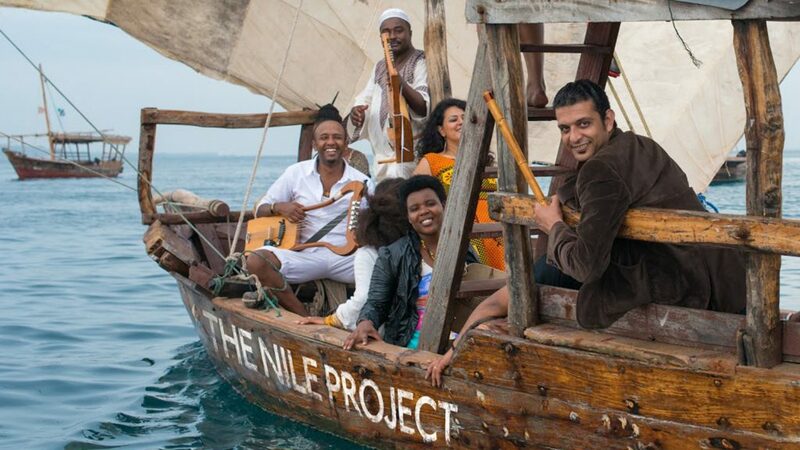 The Nile Project, a collection of musicians from the 11 countries where the world's largest river flows, is coming to NC State for a full week of musical performances, workshops and lectures exploring the culture, history and politics of the Nile region. 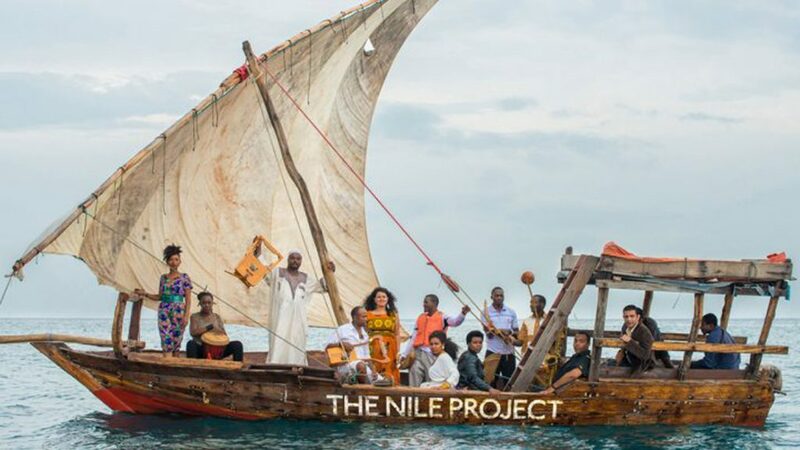 Thanks to outside grants and support from both the NC State Sustainability Fund and the NC State Foundation, the Nile Project concert is slated for March 15 at Stewart Theatre. 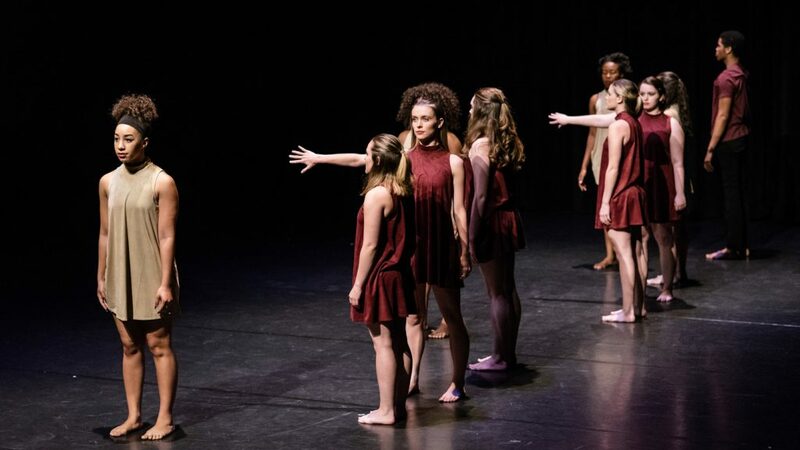 The NC State Dance Program will present its annual fall concert today and Friday, Nov. 17-18, at 8 p.m. in Stewart Theatre inside Talley Student Union. 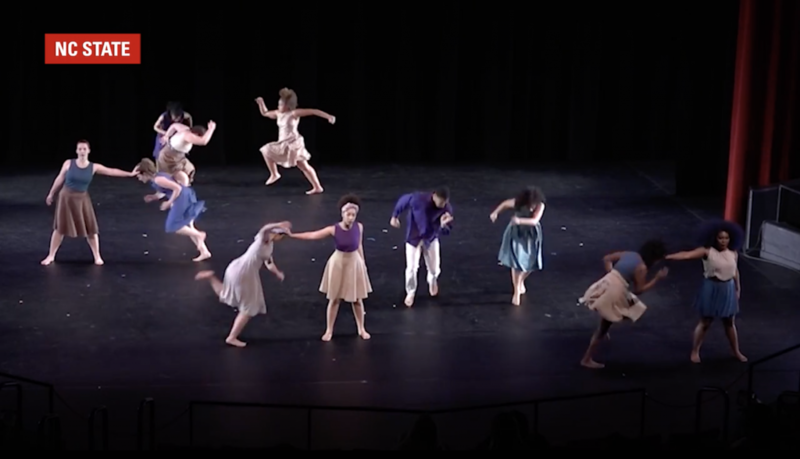 The concert will feature dances in a variety of styles, including contemporary ballet, tap, jazz, African and modern. 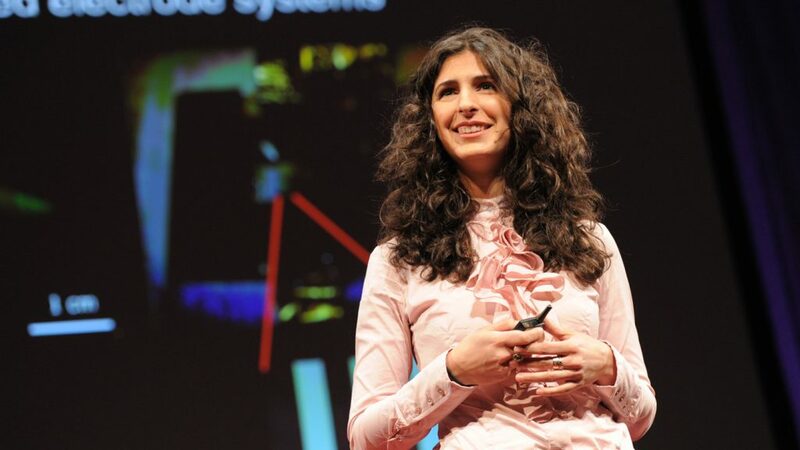 Nina Tandon, TED Senior Fellow and chief executive officer of EpiBone, will be the featured speaker for the fall semester Goodnight Scholars Program at 6 p.m. on Oct. 25 at the Talley Student Union’s Stewart Theatre. 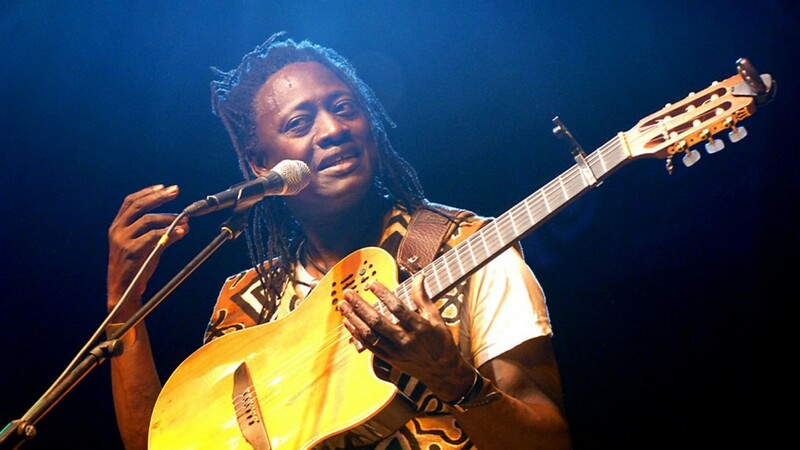 Experience the rich traditions of African voice and song at a concert featuring South African superstar Vusi Mahlasela and Mali’s biggest pop star, Habib Koité. The concert is part of the 2016 Acoustic Africa tour. 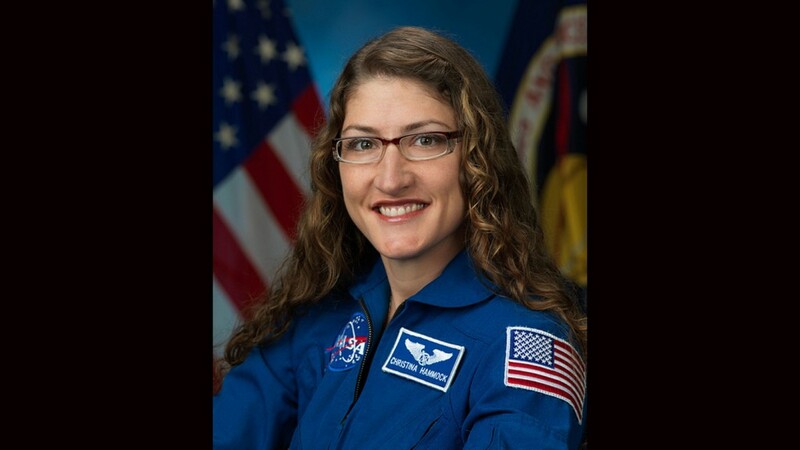 NC State alumna Christina Hammock Koch will speak at Stewart Theatre on Monday at 3 p.m. The event is free and open to the public. There's science in football? Sure, lots of it. 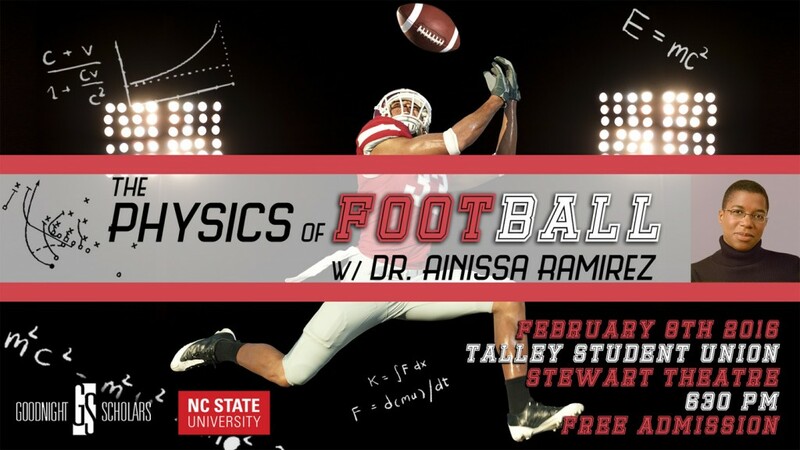 Former Yale associate engineering professor Ainissa Ramirez, co-author of "Newton's Football: The Science Behind America's Game," will discuss her work as part of the Goodnight Scholars Program's speaker's series on Feb. 8 at Stewart Theatre. 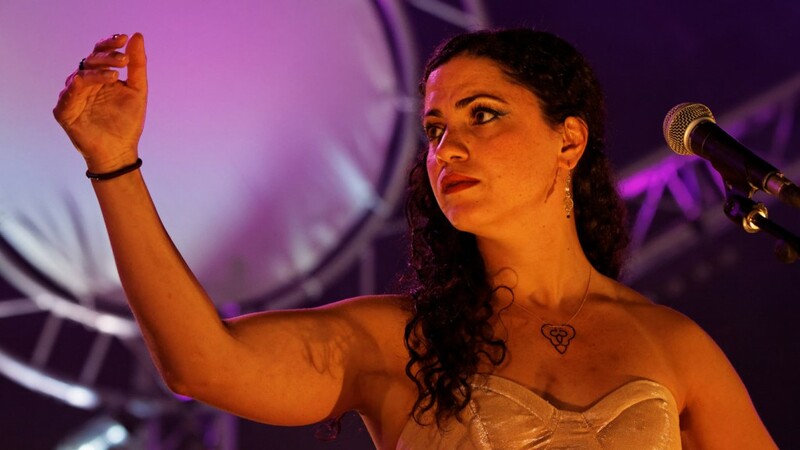 Emel Mathlouthi, whose song "Kelmti Horra" was adopted as the anthem for the Tunisian Revolution in 2010, will perform at Stewart Theatre on Thursday at 8 p.m.
After a two-year absence during the renovation of the Talley Student Union, Arts NC State has returned to Stewart Theatre. 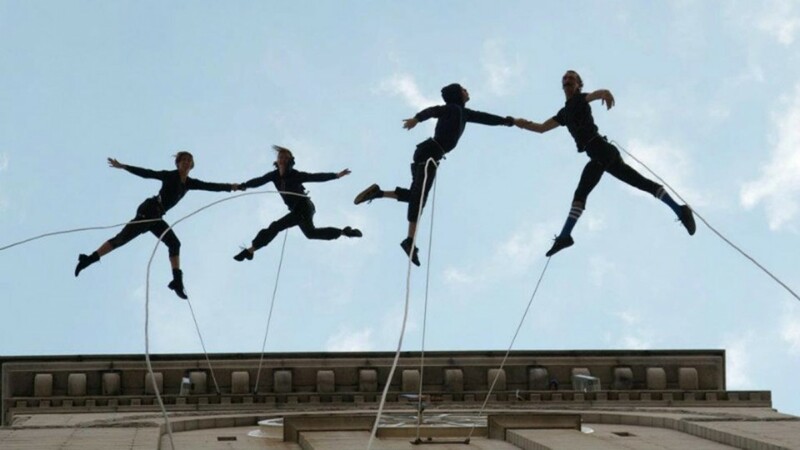 A new season kicks off Sept. 17-18 with the aerial dance troupe Bandaloop.